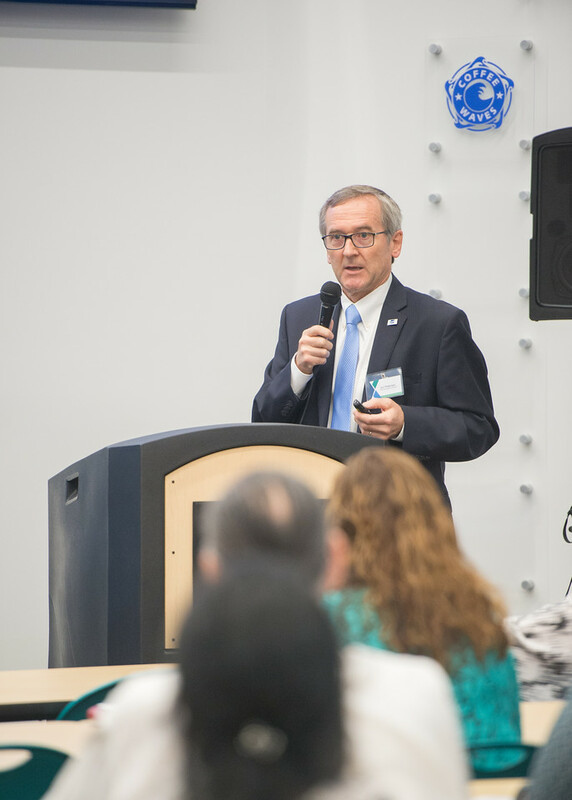 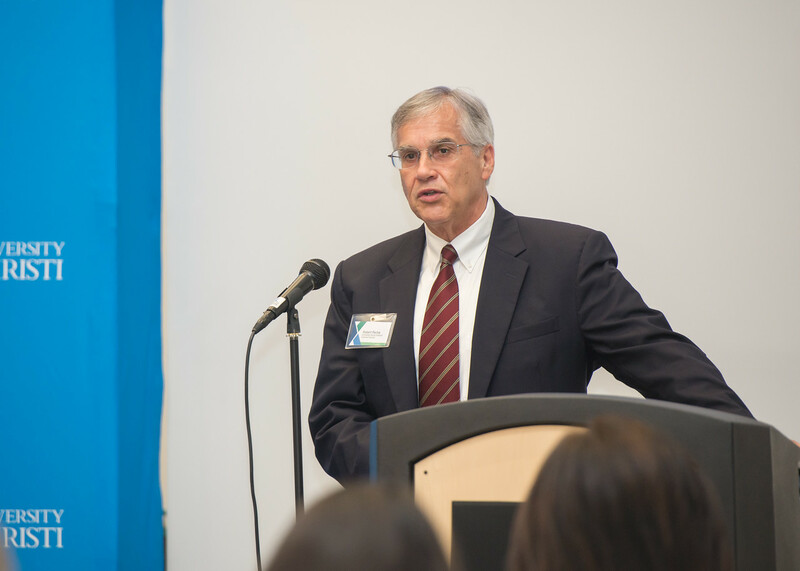 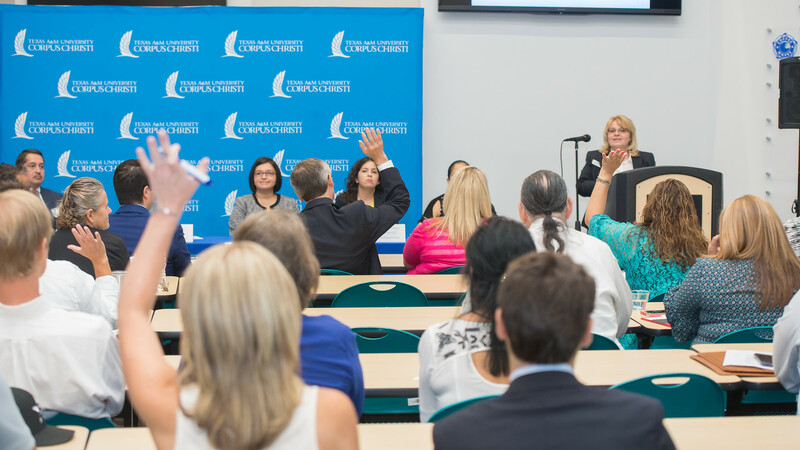 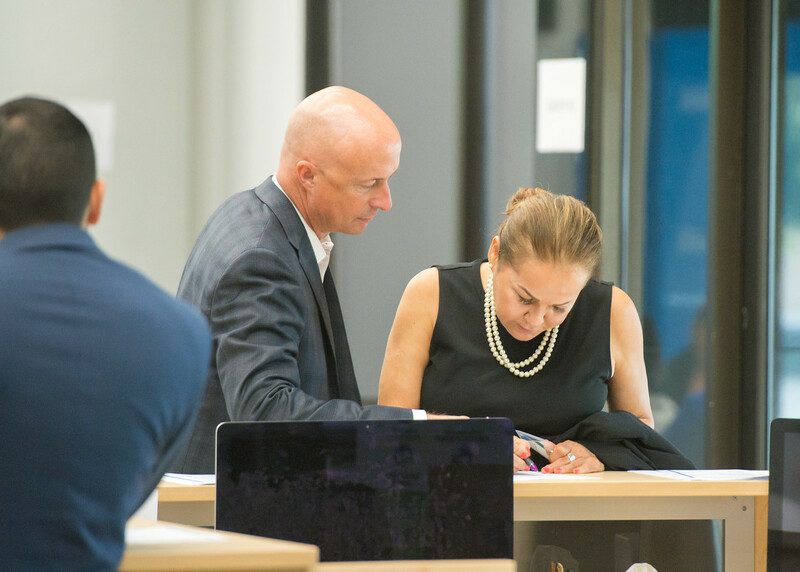 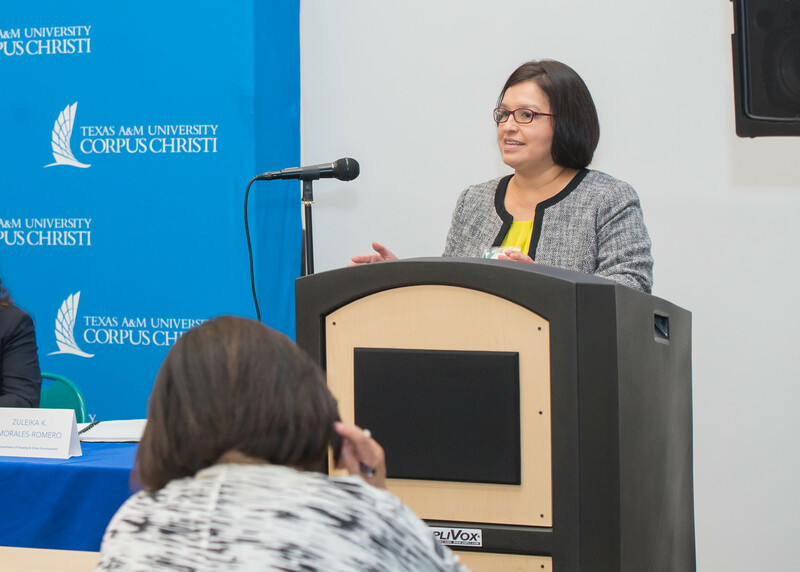 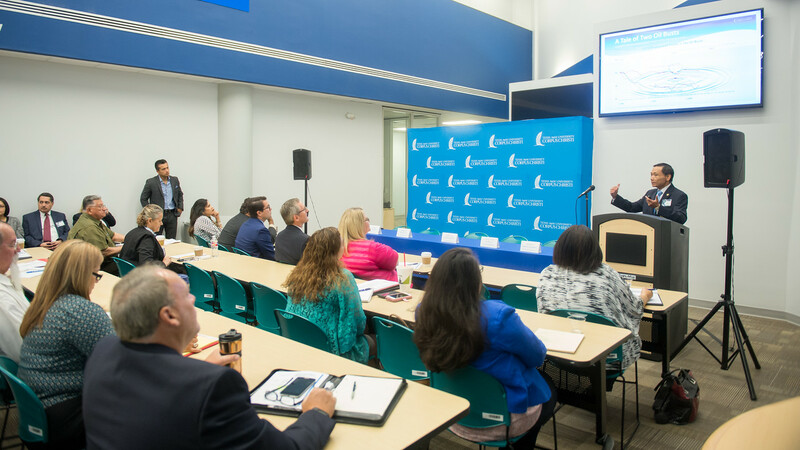 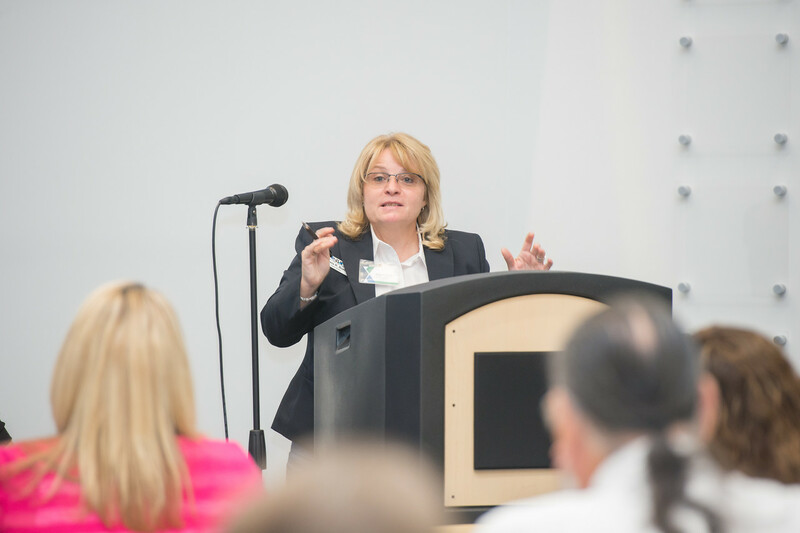 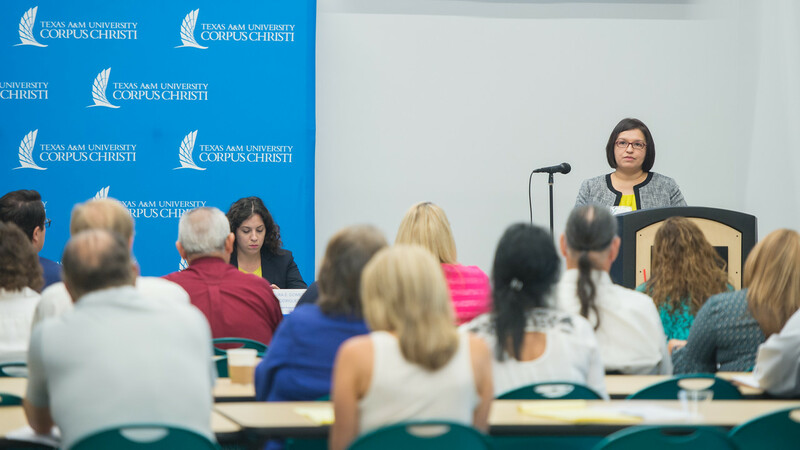 CORPUS CHRISTI, Texas – Federal and state agency representatives gathered on Aug. 2 at the Coastal Bend Business Innovation Center for an interactive workshop to inform community stakeholders about the availability of financial resources to support long-term economic development and sustainable growth. 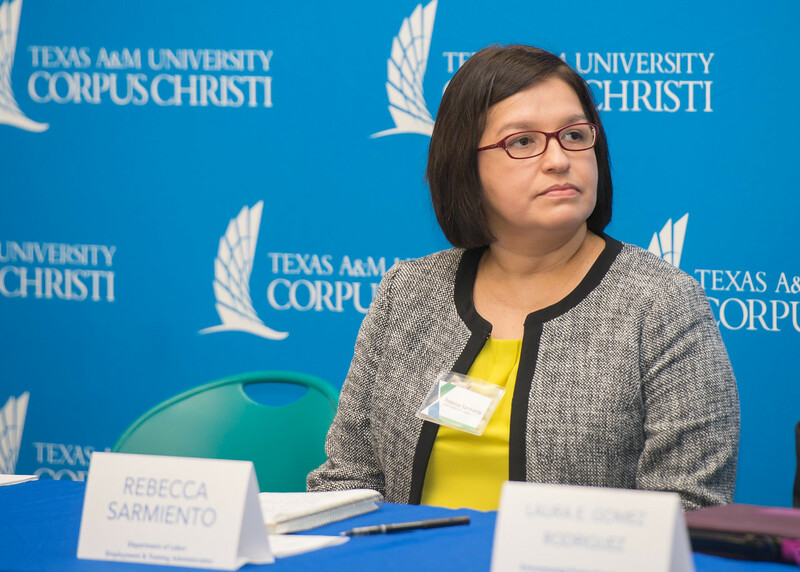 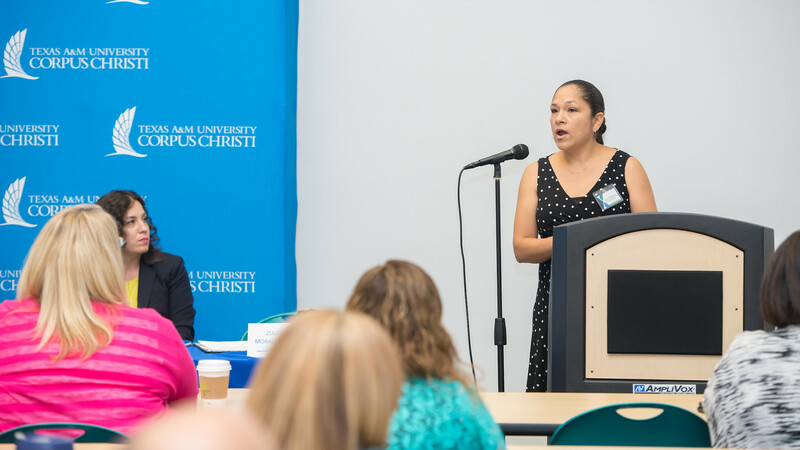 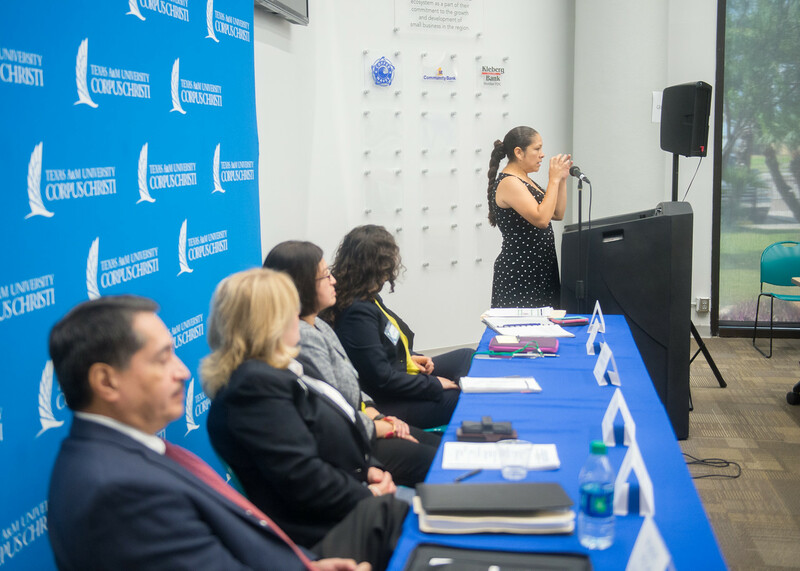 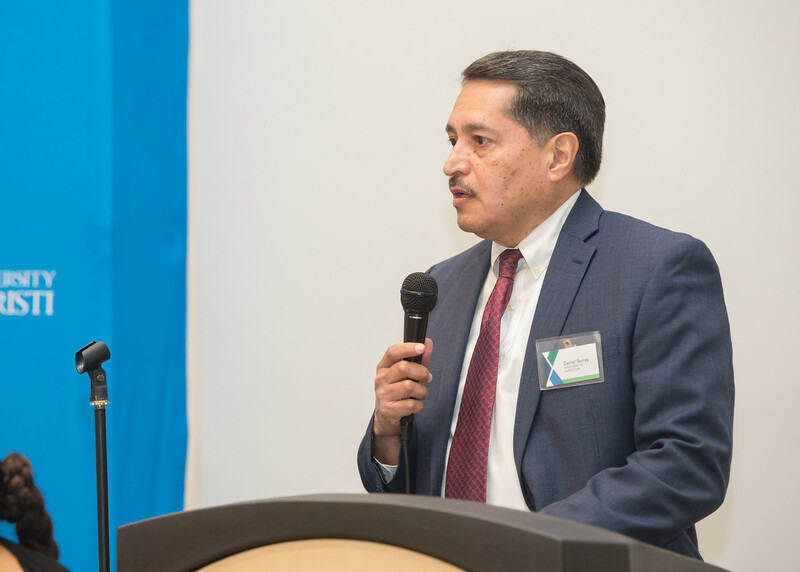 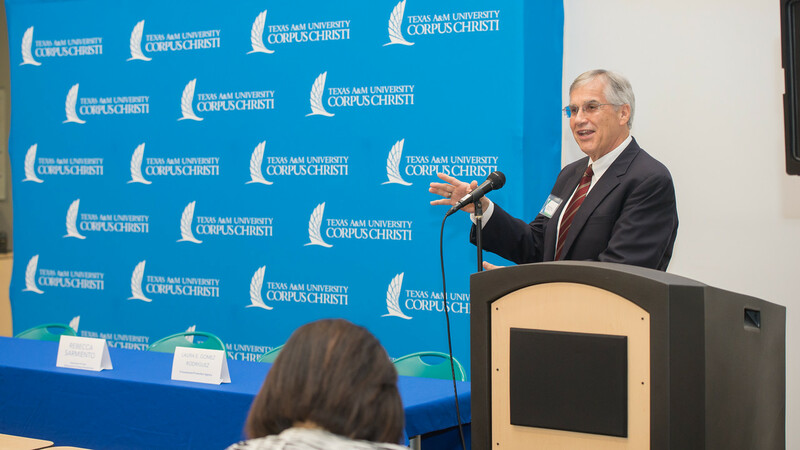 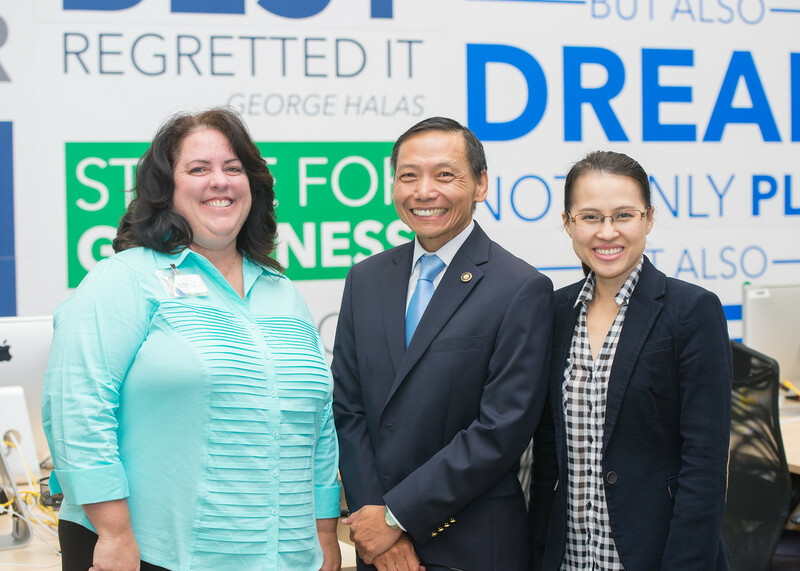 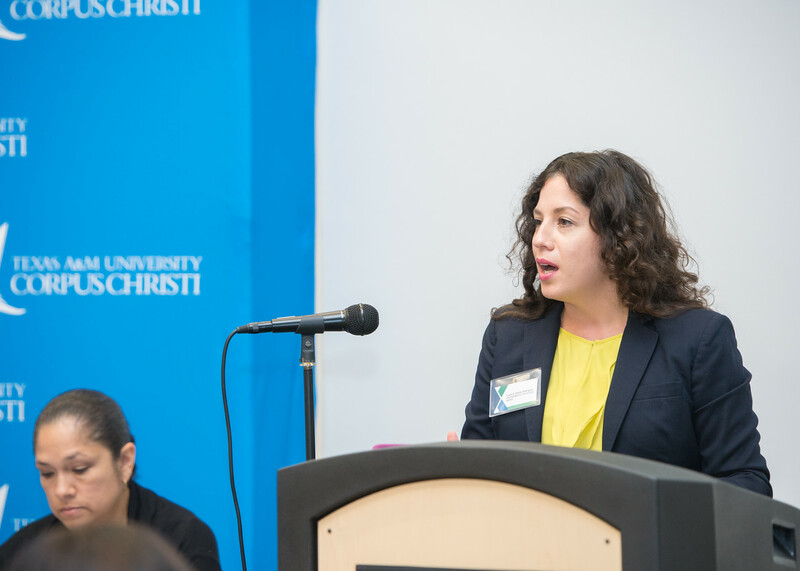 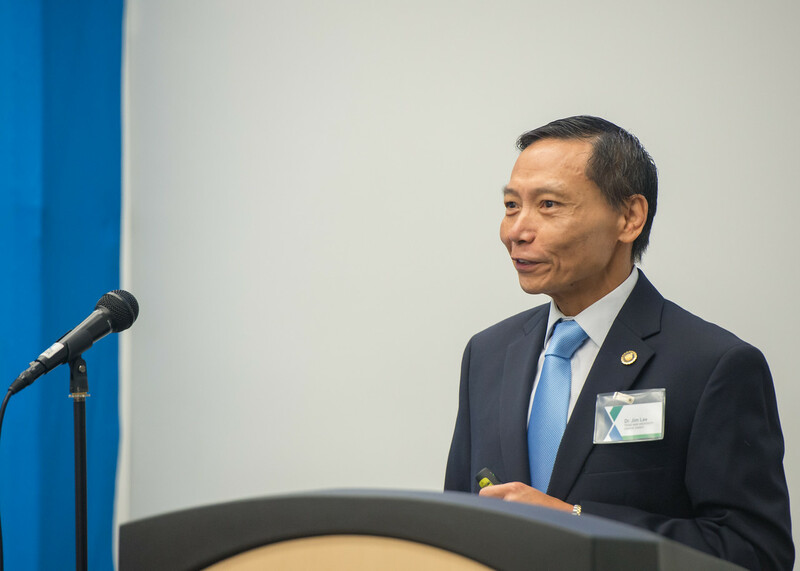 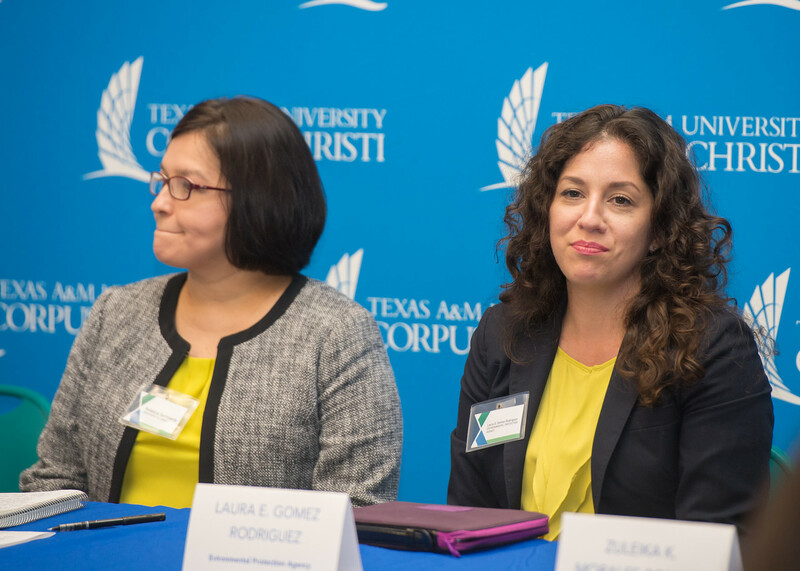 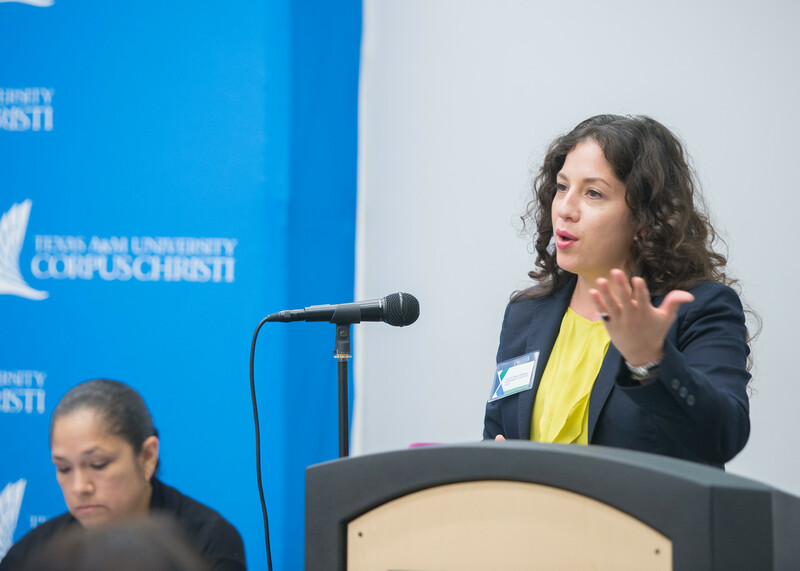 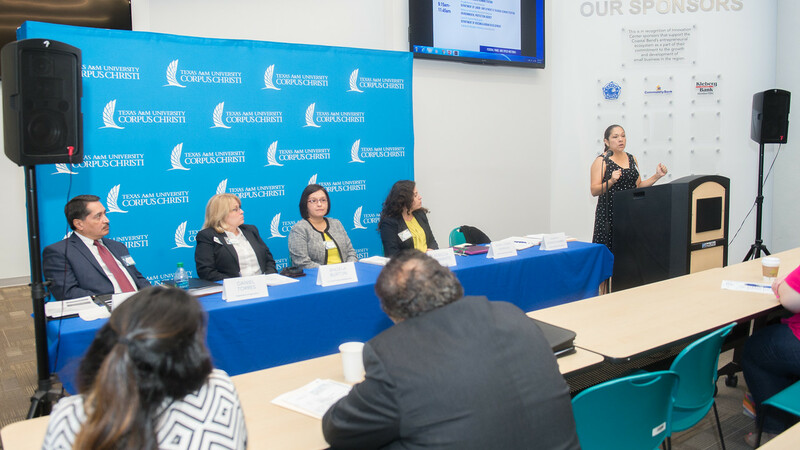 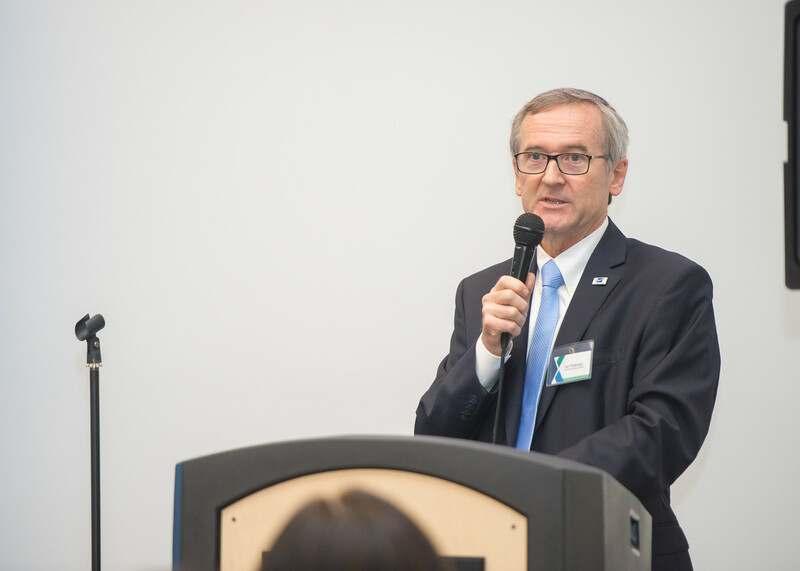 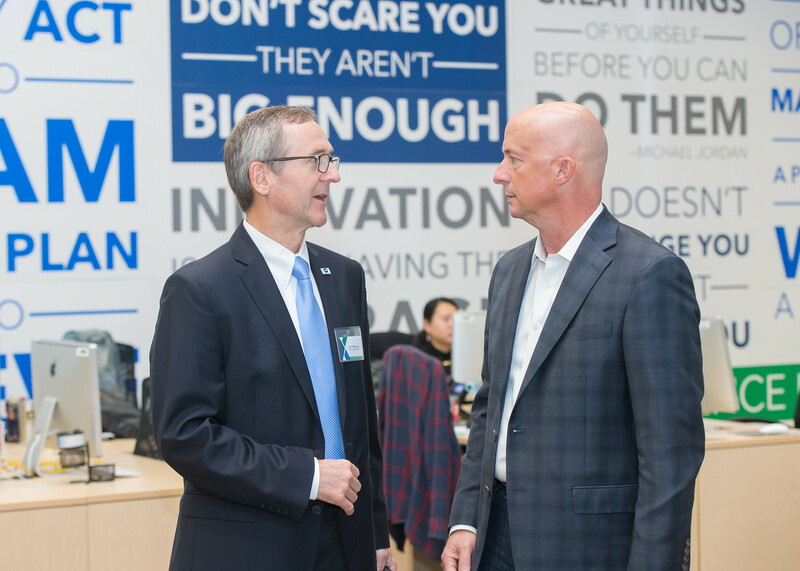 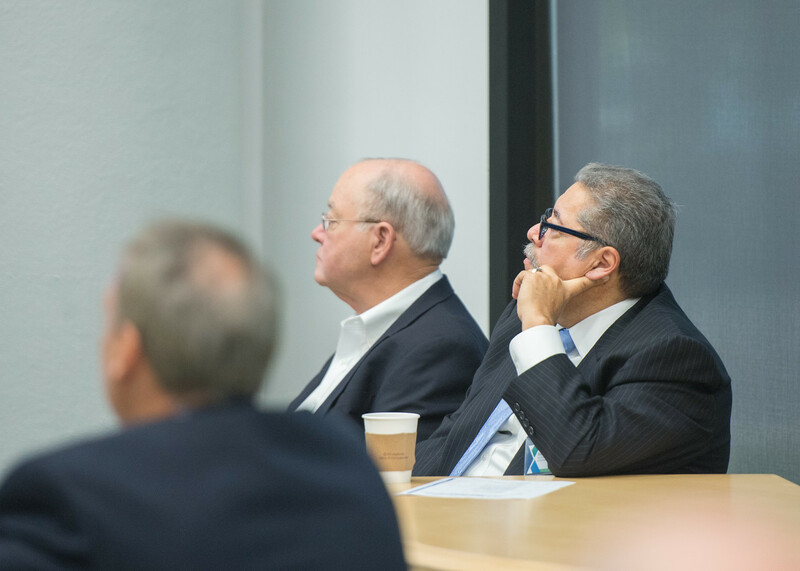 The Federal and Community Resources Workshop was hosted by the Coastal Bend City Council of Governments (CBCOG) and the Business Innovation Center, which is a part of the College of Business (COB) at Texas A&M University-Corpus Christi. 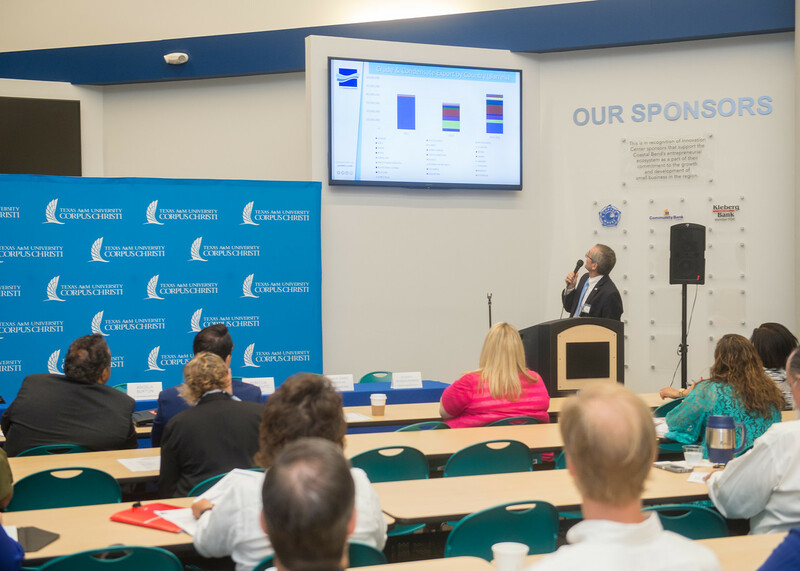 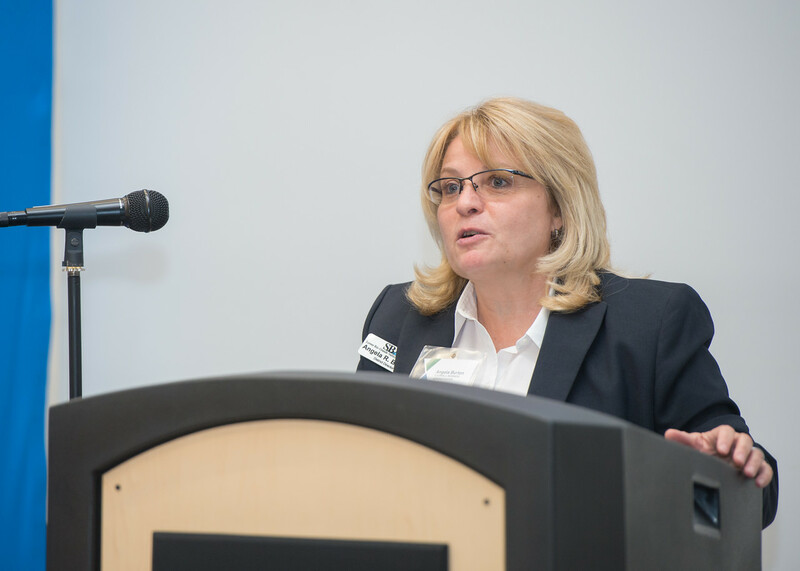 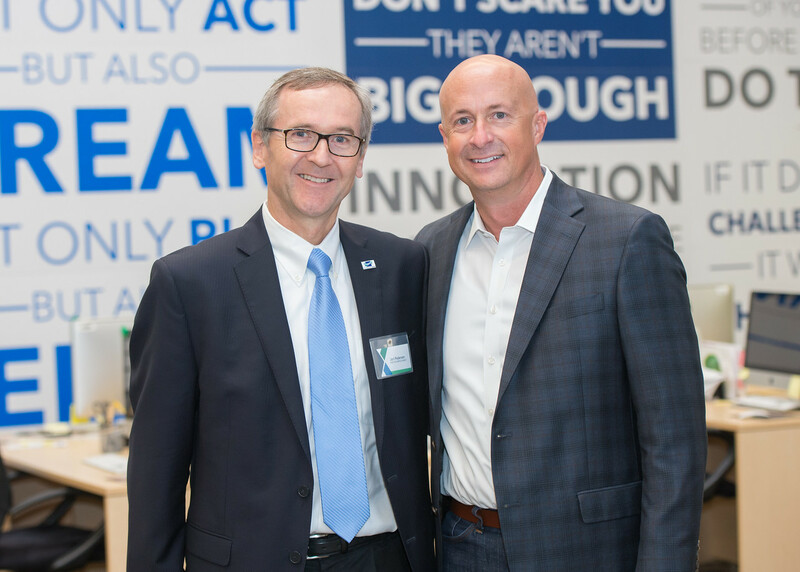 The event was sponsored by the Economic Development Administration and featured a gamut of speakers who not only spoke to the audience but also interacted and answer questions during individual sessions with those in attendance. 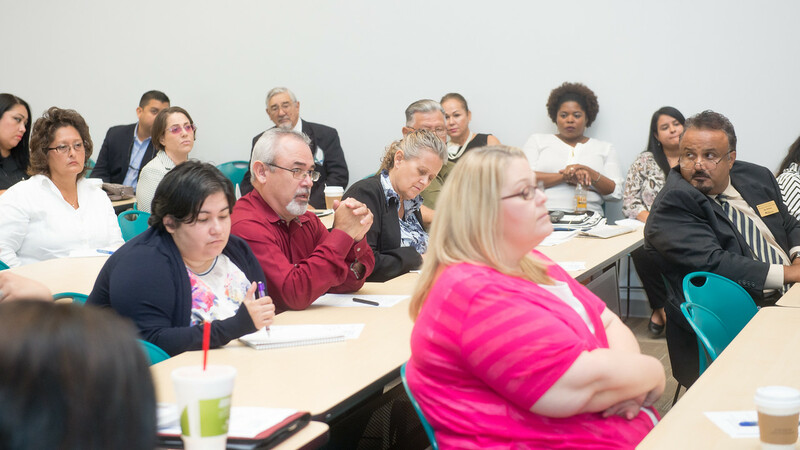 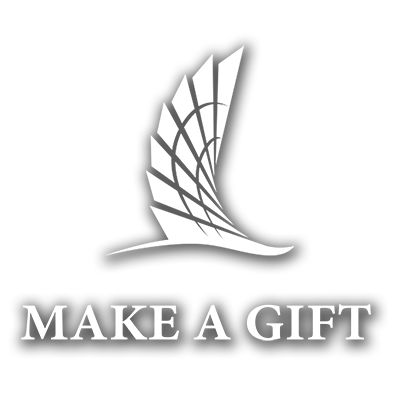 With more than 50 regional stake holders present, speakers such as Christopher Reynolds, Program Specialist for the Texas Department of Agriculture, emphasized that the day’s biggest take away should be for attendees to take the next step in developing their project ideas. 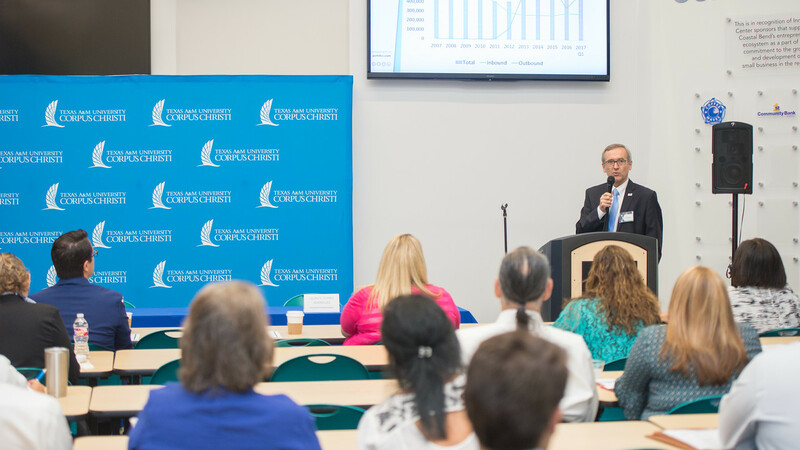 To keep up with the latest economic trends in the Costal Bend, subscribe to the Coastal Bend Economic Briefing, a monthly newsletter provided by the COB at A&M-Corpus Christi’s – South Texas Economic Development Center, Corpus Christi Regional Economic Development Corporation and Workforce Solutions of the Coastal Bend.